We're back from our summer hiatus with all new Spawned episodes. Up first, we tackle the topic of life with mess. How do you deal with your kids' messy rooms? What do you keep clean and what do you let go? Do you have the yearly celebratory dusting schedule like Kristen and Liz? We share our tips, tricks, as well as how we prioritize in our own homes. Plus, as always, we share our cool picks of the week. You can find everything we share on our podcast by visiting our special podcast page on Cool Mom Picks. We love to hear from you! 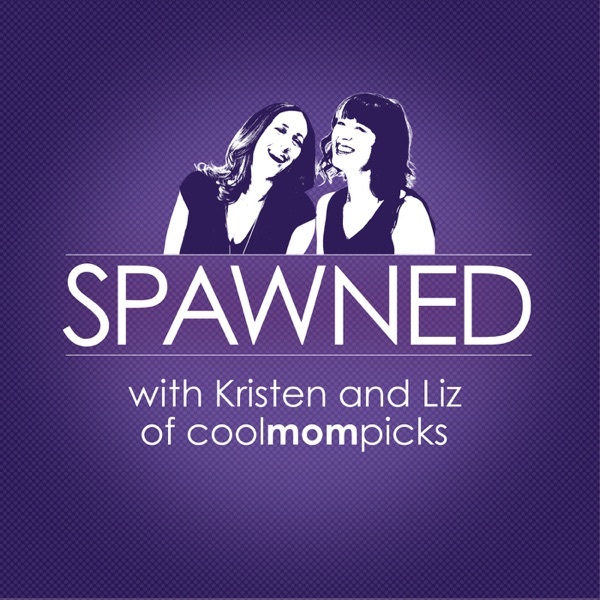 Send us an email at spawned@coolmompicks.com, tweet us @coolmompicks #spawnedshow, or look us up on Facebook!